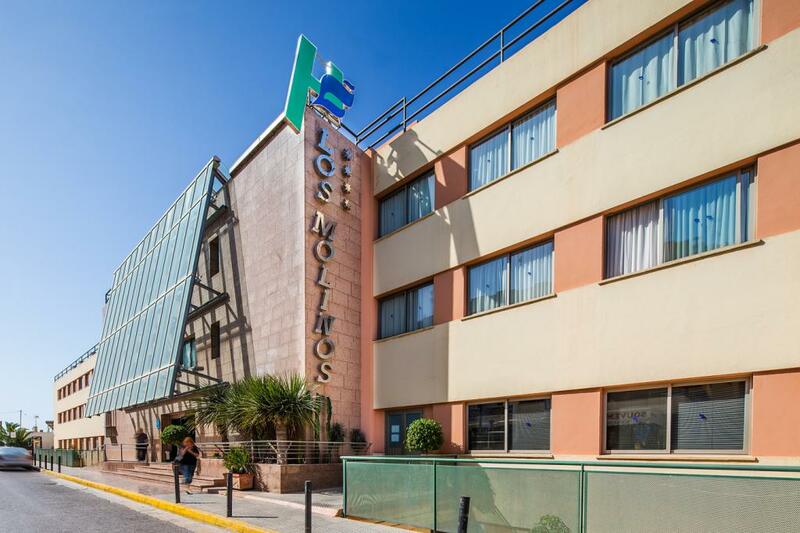 The Hotel THB Class Los Molinos in Ibiza open all year round offers a privileged location right on the sea front and close to the city of Ibiza. Enjoy the beautiful pool with our new sunloungers and bali beds surrounded by a precious garden. The Hotel THB Class Los Molinos offers the best of Ibiza: peace and quiet in a fantastic Mediterranean setting and an exciting nightlife.